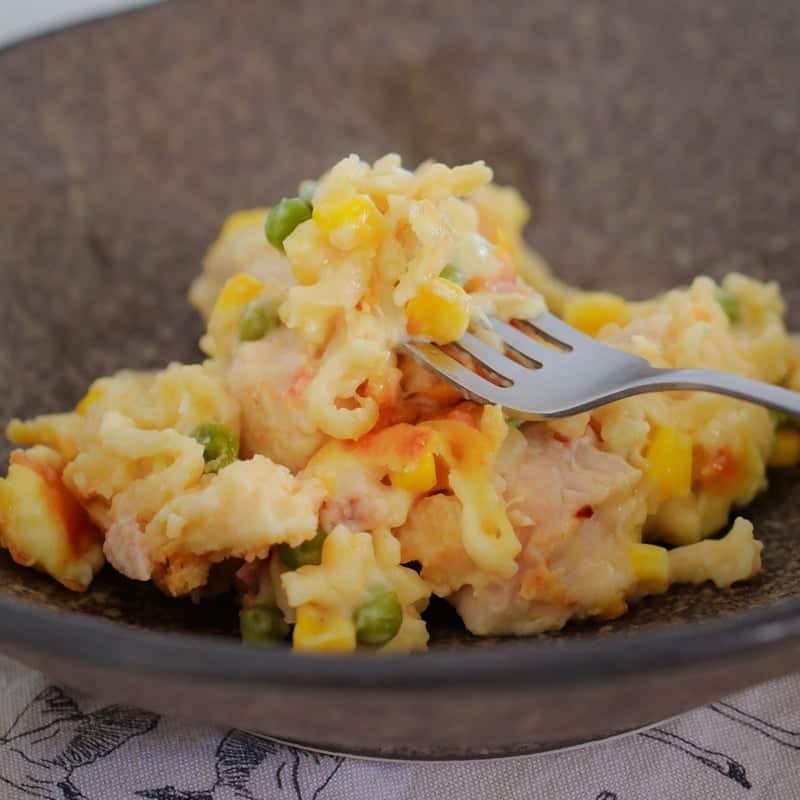 A family-friendly Thermomix Creamy Chicken & Bacon Pasta Bake… the perfect midweek meal! 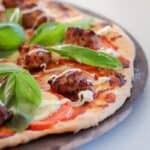 In our house, dinners during the week need to be quick, easy and no-fuss! 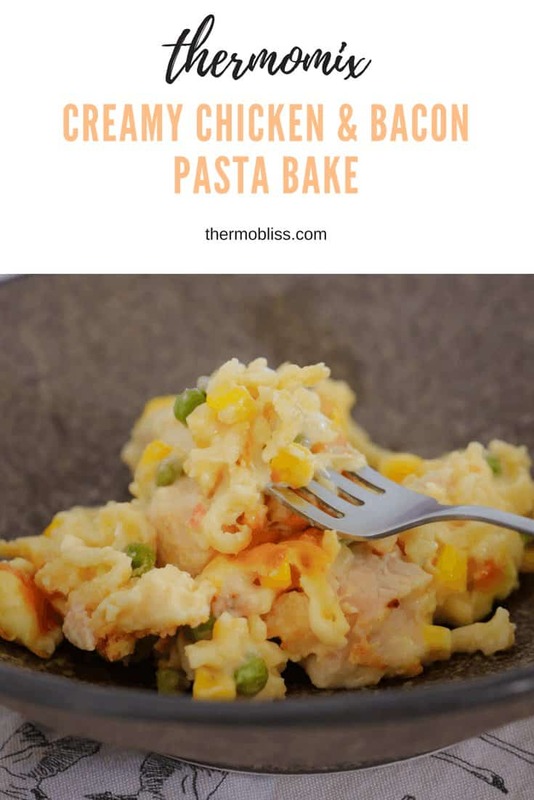 This Thermomix Creamy Chicken & Bacon Pasta Bake is exactly that. 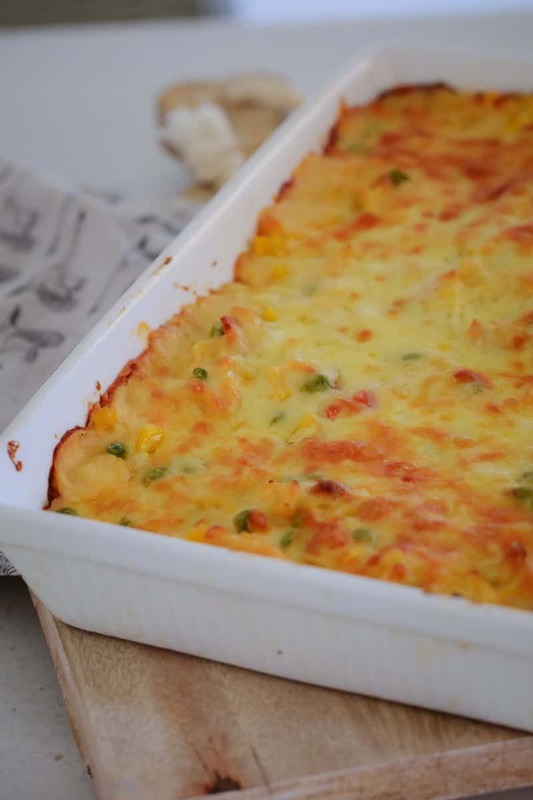 Just let the Thermie do it’s thing then pop into the oven with lots of yummy cheese and bake. Too easy! I like to add peas and corn to my pasta bake, but you can add absolutely any other veggies you like. Baby spinach is also another favourite here! 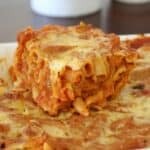 To get that beautiful golden and cheesy top on your Thermomix Creamy Chicken & Bacon Pasta Bake, I love using a mix of grated mozzarella, cheddar and parmesan cheese. YUM!! 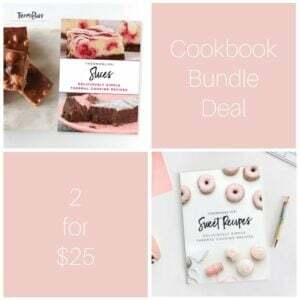 This is always a winner with my toddler and I hope your family loves it too! 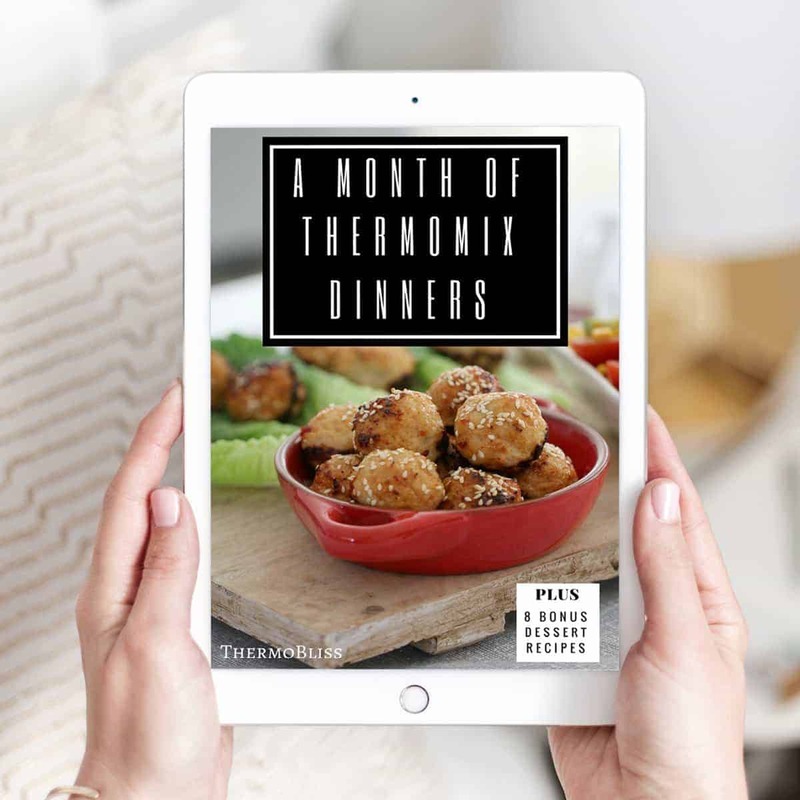 For more great Thermomix dinner recipes, check out our ‘A MONTH OF THERMOMIX DINNERS’ eBook! 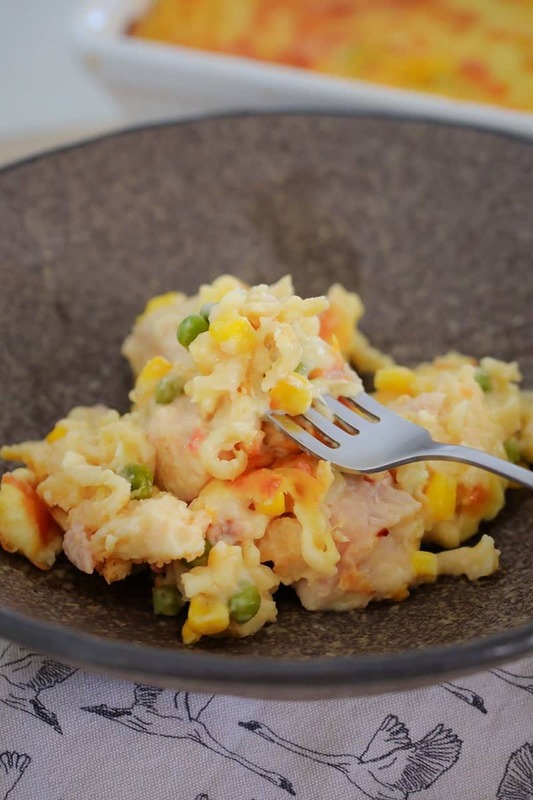 A family-friendly Thermomix Creamy Chicken & Bacon Pasta Bake... the perfect midweek meal! 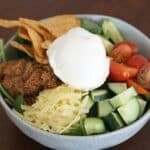 Place the onion and bacon rashers into the Thermomix bowl and chop for 3 seconds, Speed 6. Add the minced garlic and olive oil and saute 4 minutes, 100 degrees, Speed 1. Add the chopped chicken breast, chicken stock, boiling water, cream, chopped tomatoes to the Thermomix bowl. Season with salt and pepper. Do not go past the 'fill' line. Cook 5 minutes, Reverse Speed 1, 100 degrees (no MC but place the rice basket over the top to stop splatters). Add the pasta and cook for a further 15 minutes, Reverse, Speed 1, 100 degrees (the sauce will be quite thick). 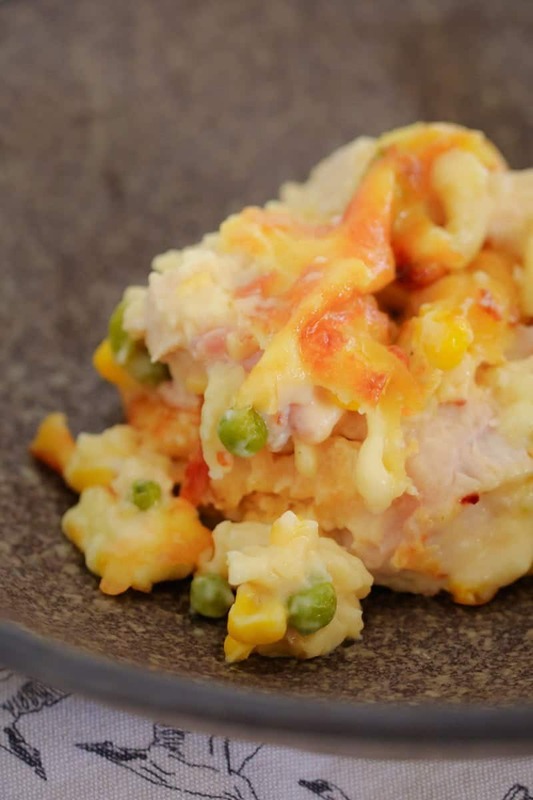 Pour the pasta into a baking dish and stir through 300g frozen peas or corn. 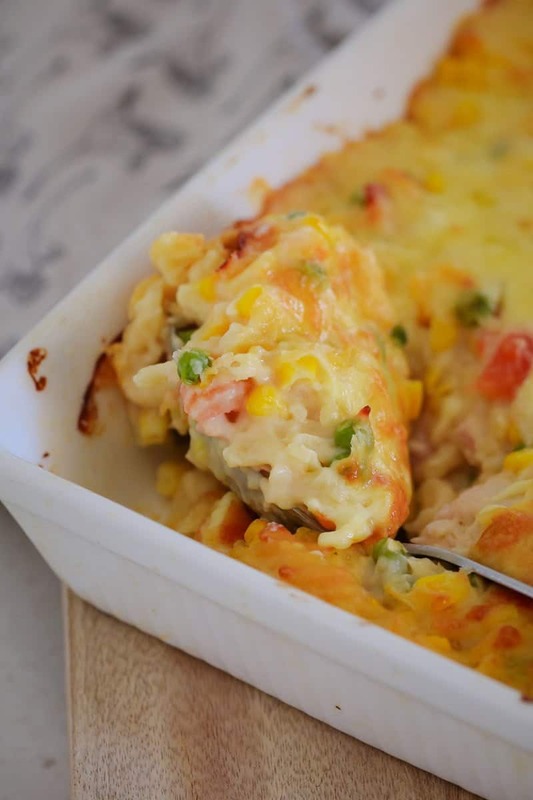 Top with 1 cup grated cheese. Bake 200 degrees (fan-forced), 15 minutes or until golden. 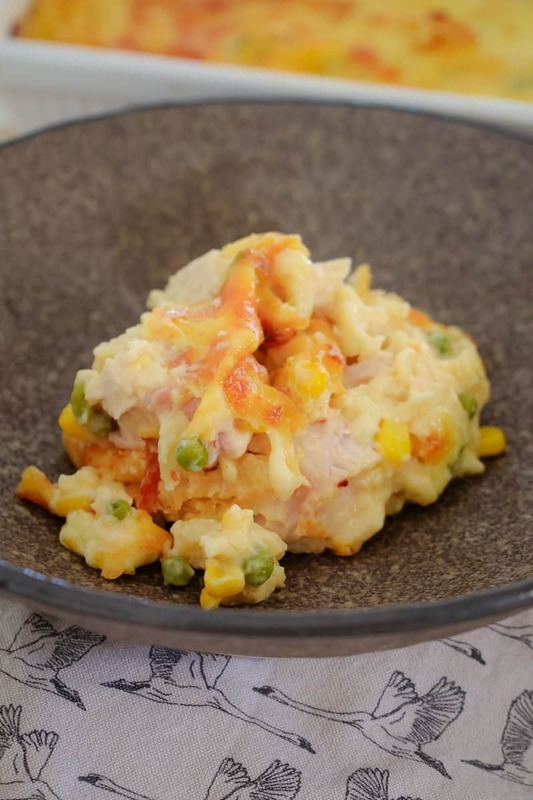 This is a really easy and delicious recipe and I’ve made it a couple of times now. I’m going to try it with tuna tonight instead of the chicken and bacon. 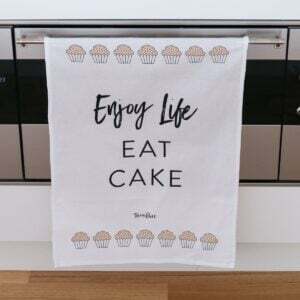 We’re so glad you are enjoying the recipe! Tuna sounds like a great idea too!